"5G - From Standardization to Deployment"
Dipl.-Phys. 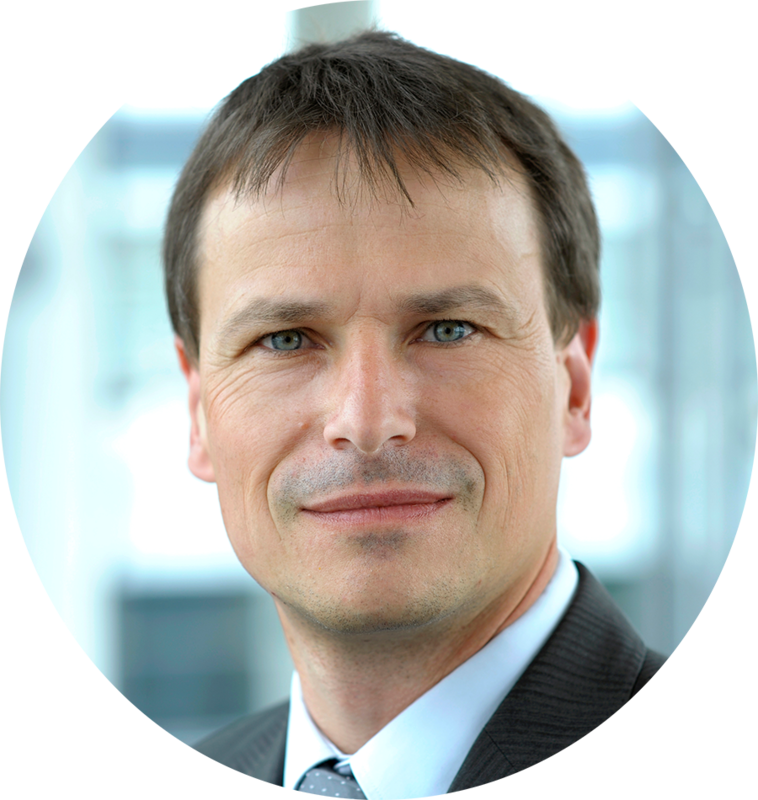 Bernhard Niemann has been Head of the Broadband and Broadcast Department at Fraunhofer IIS since 2014. After graduating from university in Erlangen and Heidelberg with a degree in physics, he started his career at Siemens as a Development Engineer before joining Fraunhofer IIS in 2000. Together with partners, both industrial and scientific, his department at Fraunhofer IIS is currently developing technologies and solutions for communication and positioning in 5G networks to bring the most recent developments into application. "DEU/NLD Bilateral Program: Tactical Edge Networking (TEN)"
"The Radio System SVFuA as a Main Pillar of D-LBO"
Dr. Boyd Buchin joined the German Armed Forces in 1991, graduated from officer school in 1992, and received a diploma degree in informatics in 1996 and a doctoral degree in the field of computational linguistics in 1999. From 1999 to 2002, he was a company commander, and from 2002 to 2003, he worked as a specialist for IT strategy at the IT office of the German Armed Forces. In 2003, he joined the company Rohde & Schwarz. From 2005 to 2006, he led the preparatory study for the German SDR programme and from 2006 to 2010 headed the R&D laboratory for platforms and waveforms. 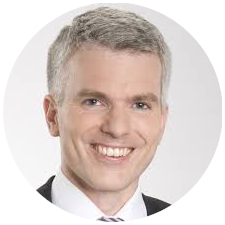 From 2010 to 2014, he was head of technical sales for army communication systems in Germany and from 2014 to 2017 he was development principal in the technologies and studies department. Currently he is programme director for the German SDR programme. 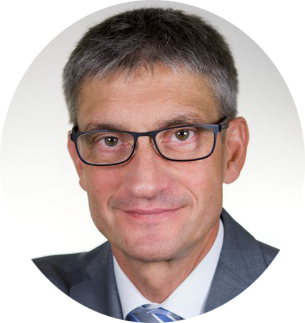 "Digitization of Land Based Operations"
Since July 2016 Mr. Peter Stracke is Branch Chief at the Federal Office of Bundeswehr Equipment, Information technology and In-Service Support (BAAINBw). The „Mobile Tactical Communication“ branch focus on ground radio communication including software defined radio. The branch is mainly formed by the program organization for the realization of the binational DEU-NLD “Technical Edge Networking” (TEN) program. TEN aims to provide IT services for networked operations, in the area of mobile IT, starting with the dismounted soldier up to the level of deployable command posts. After he had received a degree in automation engineering and electrical communication engineering he joined the Federal Office of Defense Technology and Procurement in 1992. Since 1998 he has worked in different assignments in the field of radio communications. Between 2013 and 2016 he was senior administrative officer at the German Federal Ministry of Defense. His assignment was in the Military Communication and Information Systems branch with focus on radio communications.